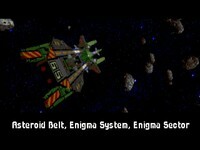 One neat trick in Wing Commander IV is that individual ships can have unique skins in engine. That’s common today but it felt luxurious at the time. 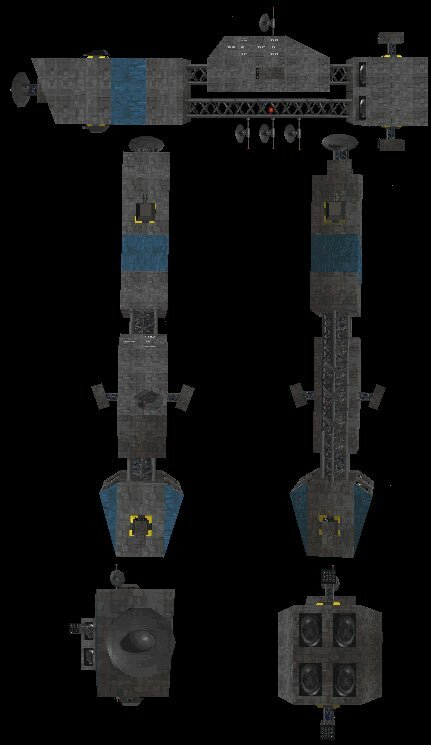 The Lexington is CV-44 and the Princeton is CV-48 (that’s the carrier being repaired later in the game, named by the novel.) 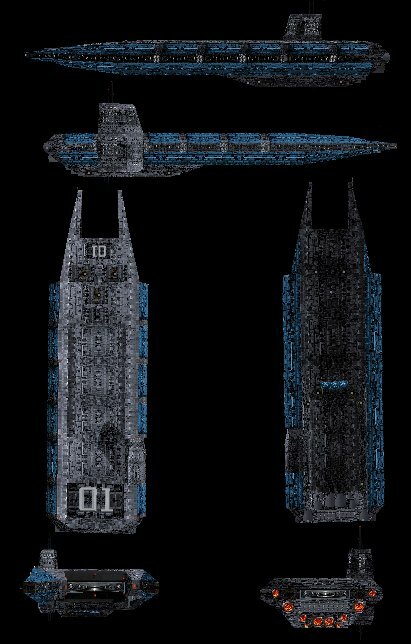 They also retextured ships for different factions. Compare the frigate as operates by pirates, the Border Worlds and Confed. 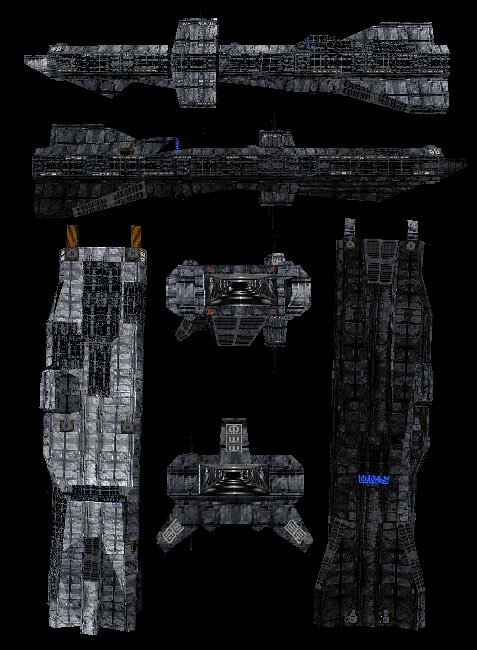 The WC4 frigate (Caernaven class, again from the novel) was intended for WC3 but was cut. It’s still hidden in the game files! 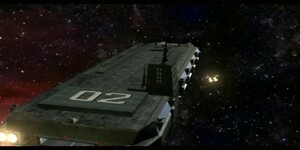 It was planned to be the ship that delivers Paladin in the Alcor series. Instead he arrives on a destroyer that has been renamed FRIGATE! Hmm. 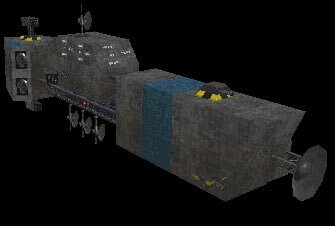 I wonder if the frigate was genuinely cut in WC3, or it if it was an oversight. I imagine that the frigate model was a fairly low priority piece of art - even assuming that it had originally been intended to appear in other missions, evidently it was easily enough removed from the game design. That last frigate mission is either an indication that someone didn't get the memo on the removal of the frigate - or, to the contrary, that someone didn't get the memo that the frigate model is ready to use. That destroyer posing as a frigate is obviously a placeholder, but then it just stayed into the release. 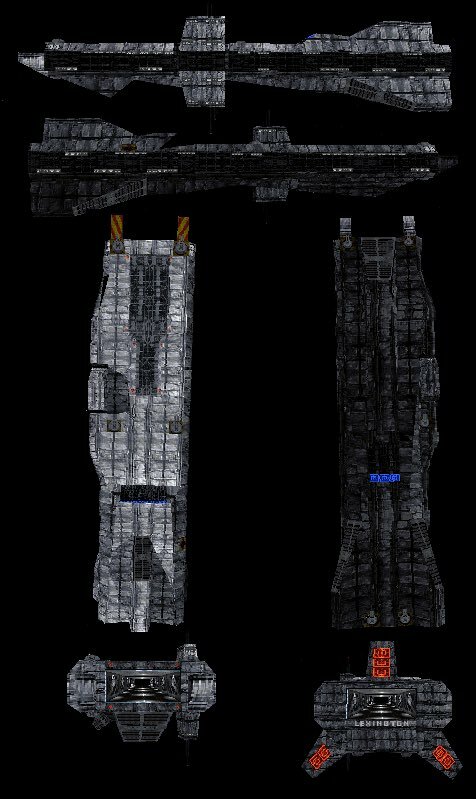 The question of why the frigate was removed from the design is also quite interesting. Was it because there was uncertainty if the artists would be able to get it done on time (again, must have been a low-priority)? 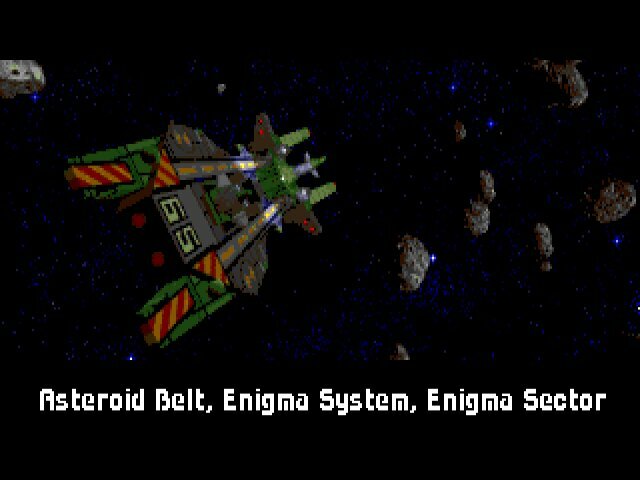 Or, given that they must have already been having some conversations about WC4, maybe they decided to hold the frigate back in order to have a free new ship for WC4. That's how it worked out in the end, and it certainly was fun to have that additional new ship in there, though there was always something funny about how common these frigates were all of a sudden, when we had never seen them before. I suspect the actual cut was missile turrets. 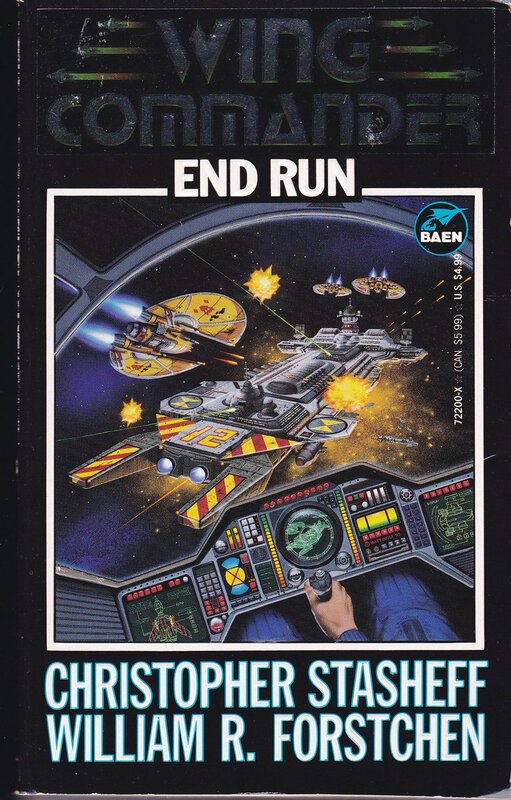 The frigate and the Kilrathi missile tank both use them and both have finished art but aren't ever used in missions. 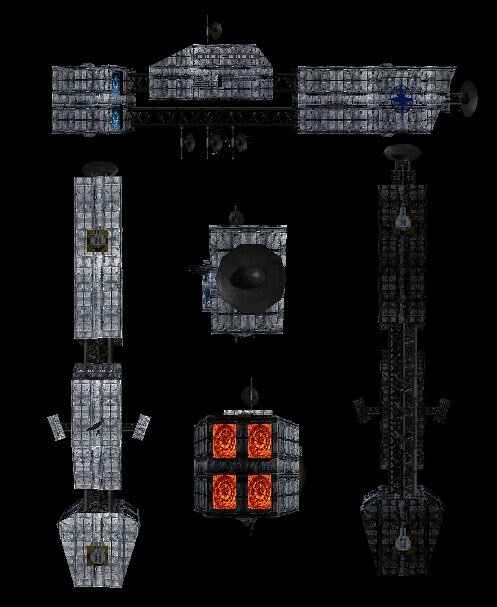 What's interesting is that the Frigate isn't just texture assets, but is a ready to go ship that has in game stats and flies just fine. 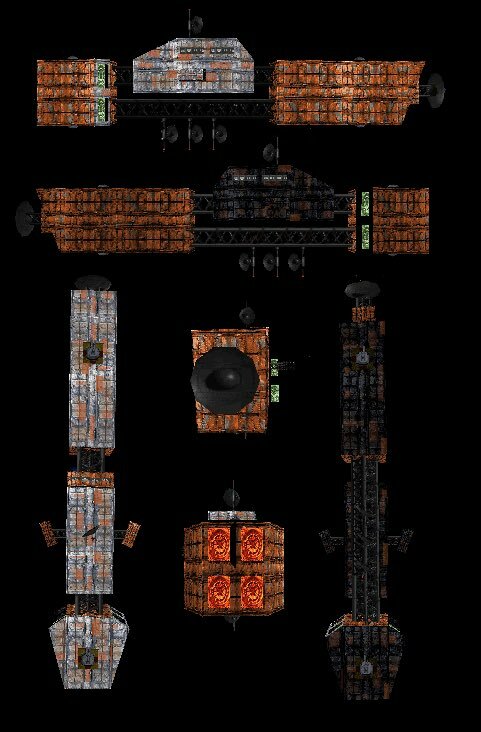 There was a WC3 mission creator from HCl, and he enabled the use of the Frigate. 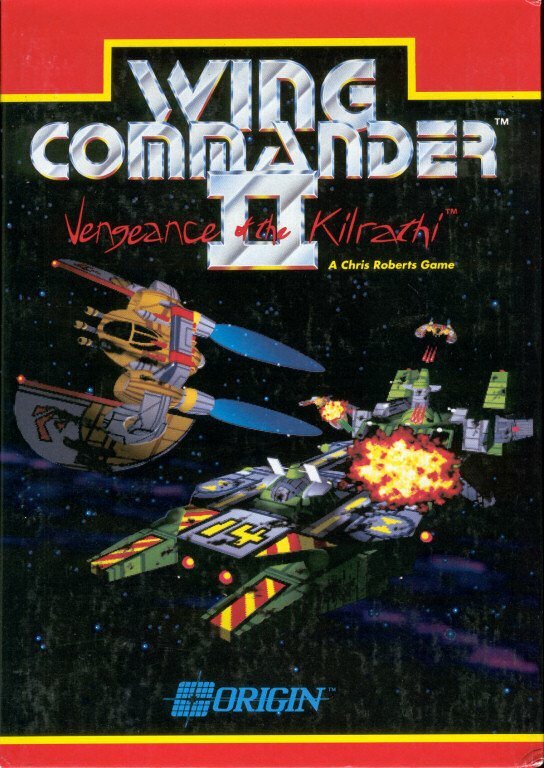 I remember testing it out by setting up missions where I'd sit back and watch it fight Kilrathi capships. 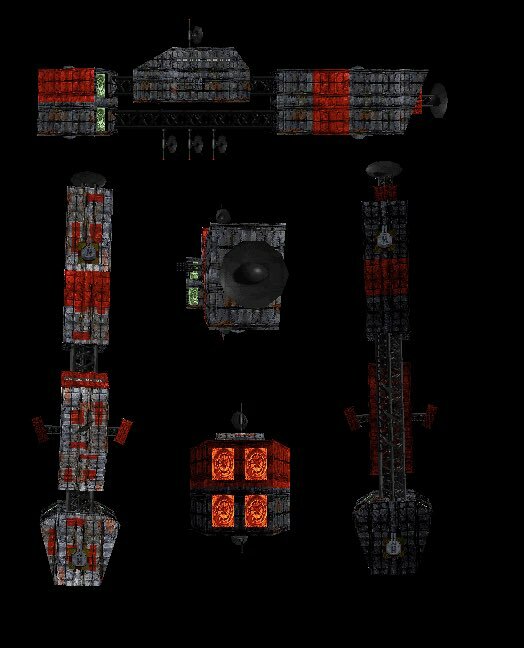 If memory serves (and it's been a lot of years) - the Frigate launches lots of missiles in combat. I need to test this out again to be certain.